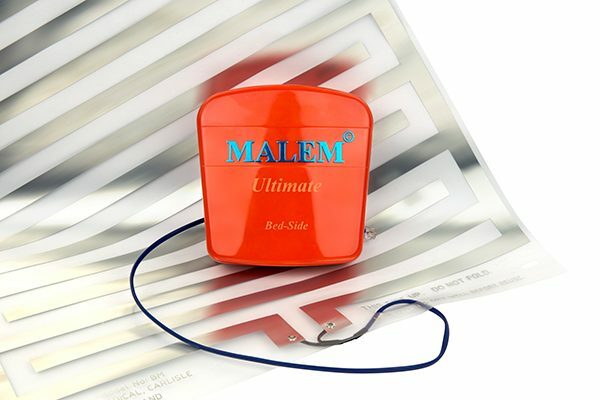 Bed-mat sensor detects moisture and quickly activates the attached Ultimate Bed-Side alarm. Small flashing light when alarm is activated. Bed-Mat sensor included and ready to use. Comes with a free Malem progress chart allowing your child to track their progress to becoming dry.